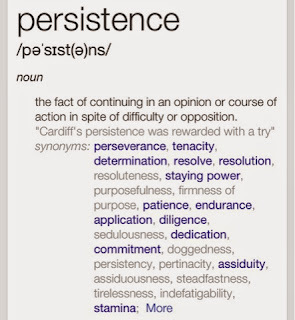 Loubee Lou Blogs: Persist and Persevere. Two words that don't enter our vocabulary enough. 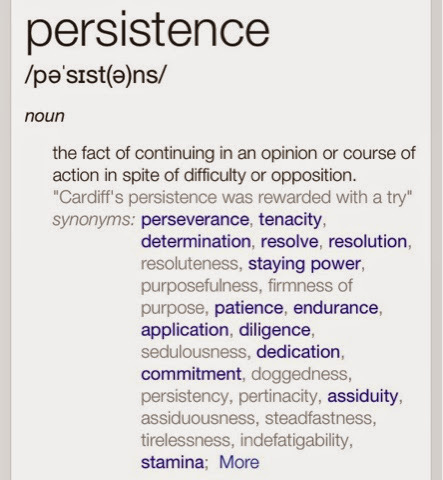 Persistence and persevere. Over the last year I have overcome things I never thought I would. I have reached out in ways I wouldn't have considered. I have started journeys without a plan and most of all I have been brave. I have had to make big steps (more like leaps) to get better and progress with my life and boy has it been tough. When I first spoke about my problems with anxiety and depression I still believed that everyone would laugh and dismiss me. I assumed everyone would just think that because I'm young I can't possibly be feeling the way I am. For many people with anxiety, it's a difficult hurdle in life. Accepting you have a problem is one thing and reaching out for help...well that's a whole other hurdle. 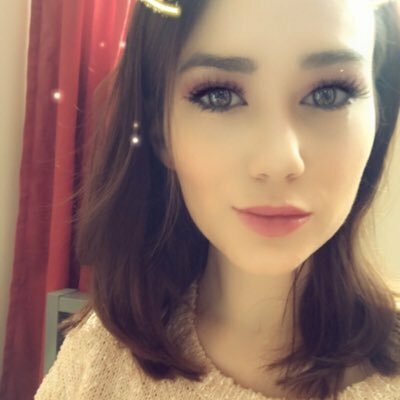 "See, you don't have a problem"
"Everyone thinks you're a liar"
I had waited 8 months+ for them to tell me I need help but they won't give it to me. I hit a low. There were times over the last few months where I have felt like giving up. I've felt like the only way out was to end it. A selfish action I know but I had to acknowledge the feeling. I felt worthless and stuck. I felt like the whole world had told me I was making it up and that I wouldn't ever get the help I needed. 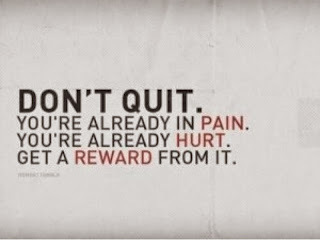 I persisted with my claim despite feeling like it wasn't worth it. I pressed them and they reviewed the case. I spoke to a wonderful woman called Lorraine who was really understanding and truly listened to what I had to say about my situation. Part of me was hoping that it would go well and the other half told me I was stupid and should have just given up. It was today that I received a letter telling me that I can now receive some help with a benefit to move forward and have a life. I am very thankful for the support I have around me and for Lorraine who listened when others were quick to dismiss. *A special thanks to my mum. My absolute world. 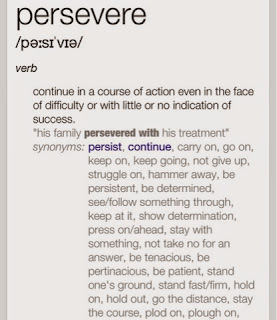 It is with her help that I have managed to stay strong and persevere through times that were very tough. I know I wouldn't be here without her and her unwavering support. I know it seems silly but this letter is just confirmation for me that I do need help and that people believe and accept that. Acceptance plays a big part in my life and is probably a lot more dominant than it should be. I feel like now I can fully accept the situation too and begin the process of recovery. I feel like a huge weight has been lifted and that now I don't have to feel like a burden to anyone around me. 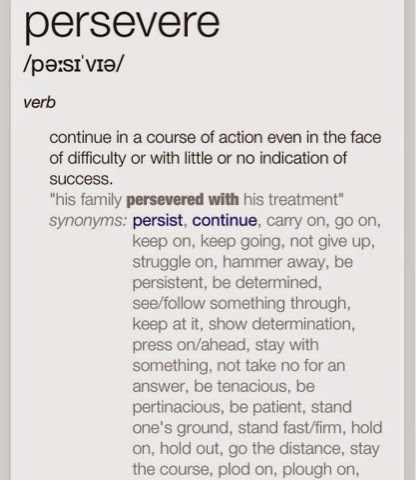 A final note to anyone who is struggling with life and it's twists and turns, persevere and persist. You can make it through and you'll be so much stronger for it. 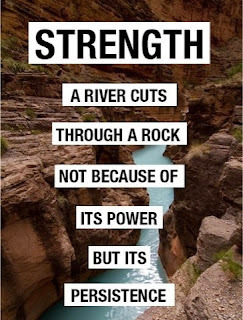 Never give up on yourself because you are worth the struggle. Beautiful, and very well written.